The 242 Pop Jocks playing your favourite music, Pop, Rock, Soul, Jazz, Country, 50s, 60s, 70s 80,s with new releases and the best of up to date sounds. Features and star interviews with new and established artists. 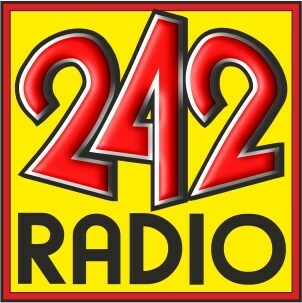 242 invites you to join with us on Facebook and Twitter.